Catherine Hails and Scott Chmiel were introduced to each other on Tinder! “We met January 22, 2017 and I knew it was different,” Catherine said. She said he was so caring and respectful and called when he said he would. Pretty soon they were engaged, got a house and a dog and then got married all in 2018. When the wedding planning started, Catherine felt a bit overwhelmed with all the details and decisions. 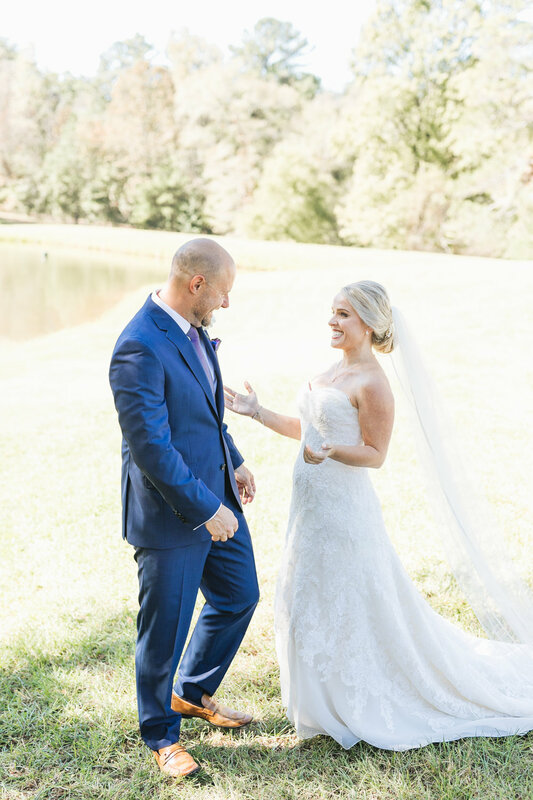 She finally decided she wanted a beautiful, comfortable outdoor wedding, and that is certainly what she got! 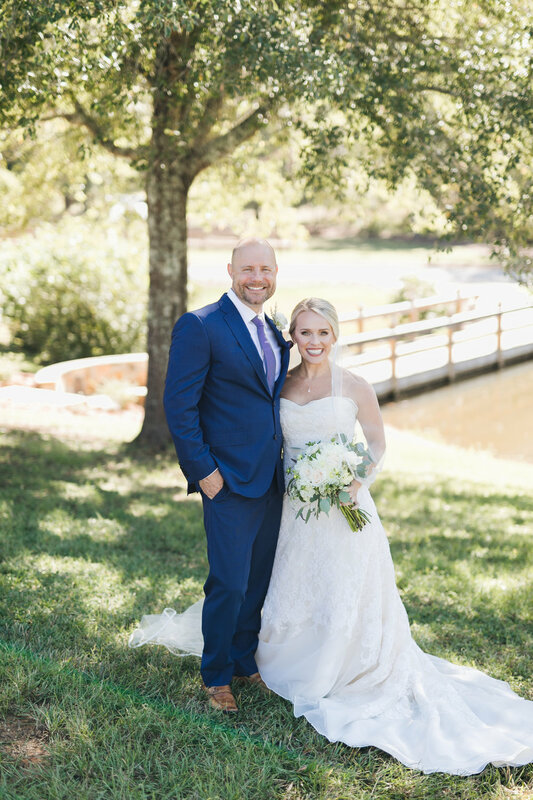 They were married October 28th, 2018. We are so excited to share Catherine and Scotts wedding day with you all.